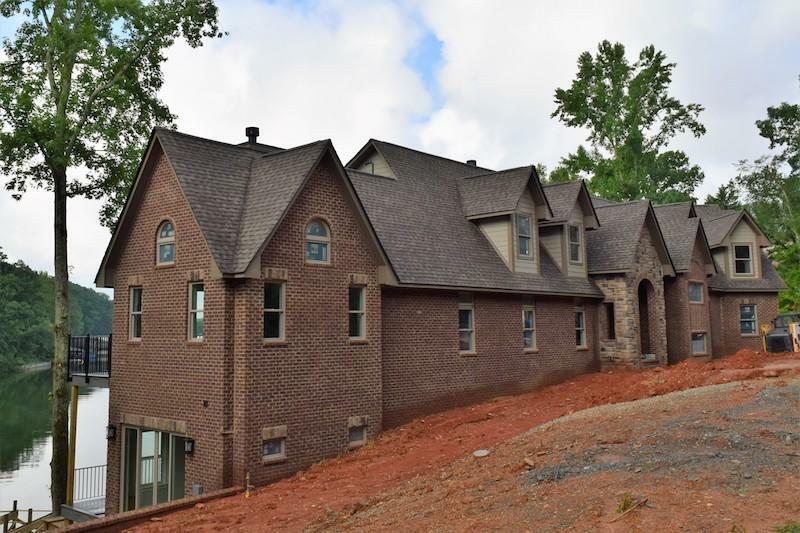 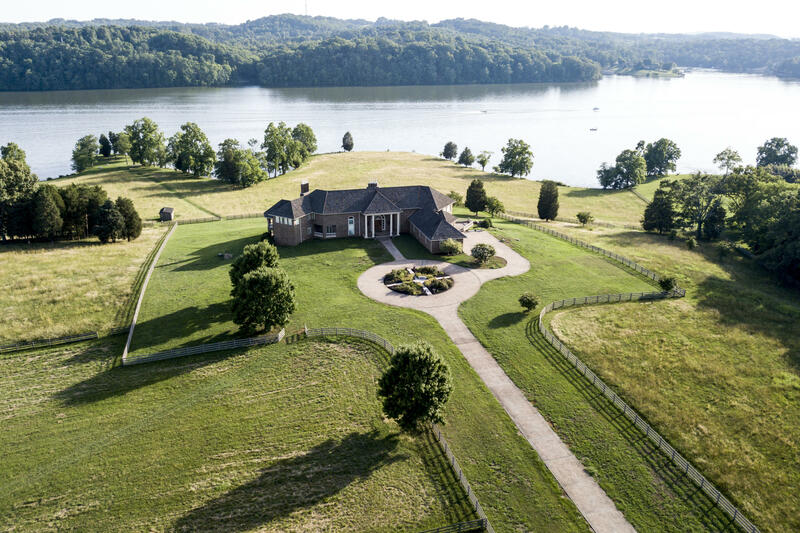 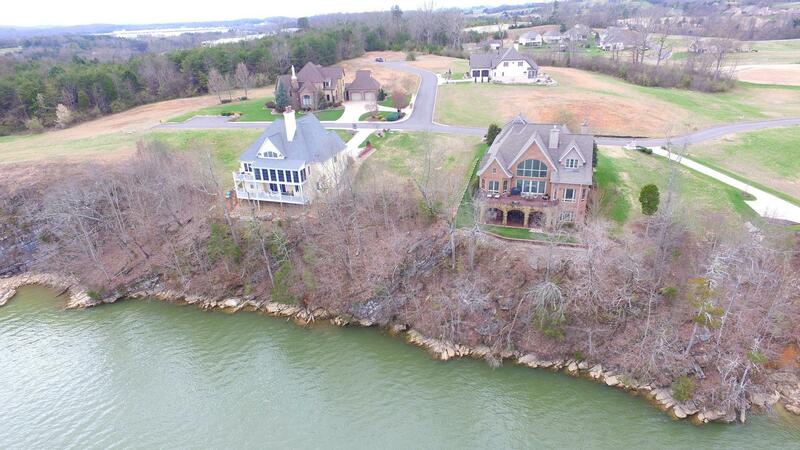 Stunning homesite! 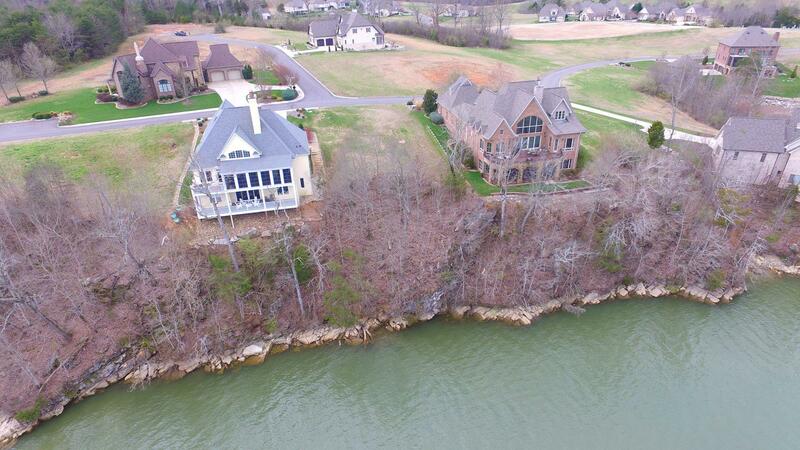 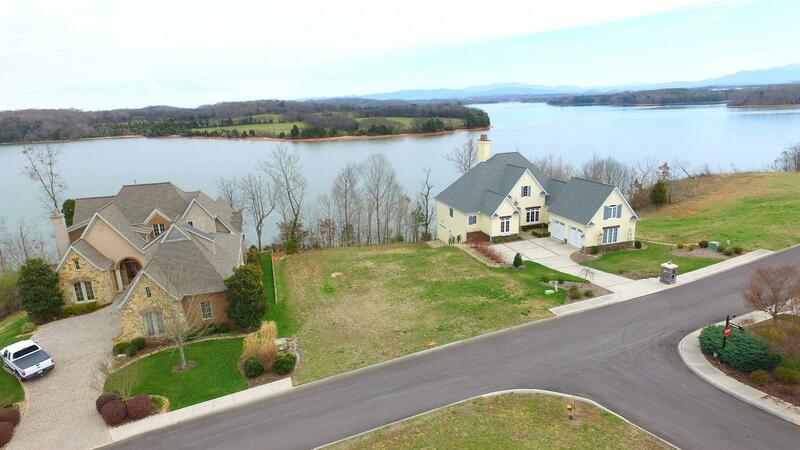 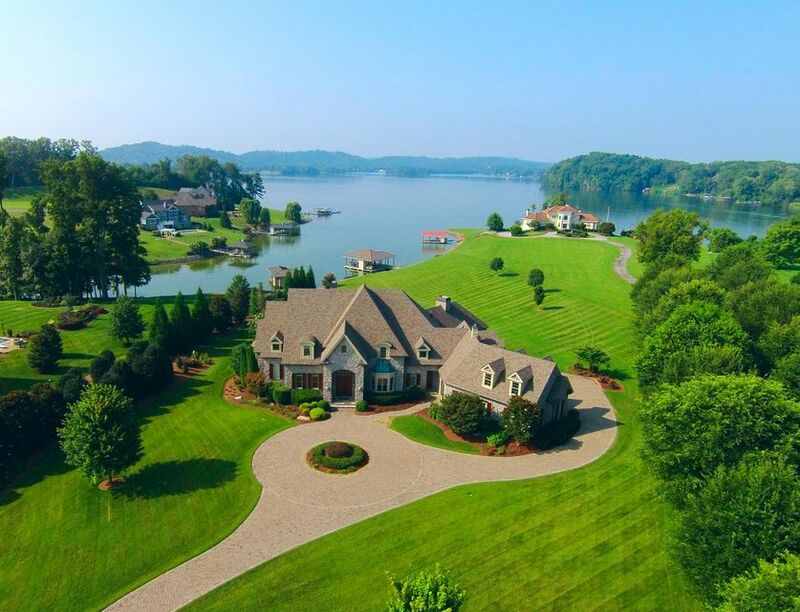 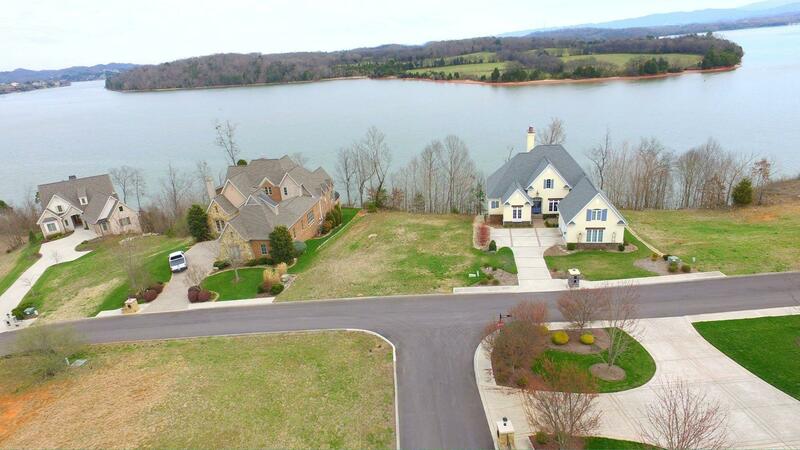 This homesite sits high above the main channel waters of tellico lake with views of the great smoky mountains! 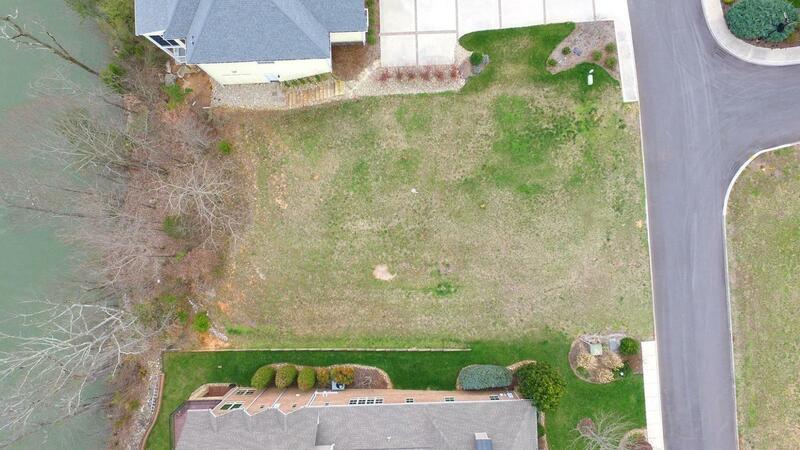 It is located in the prestigious bluffs neighborhood of rarity bay. 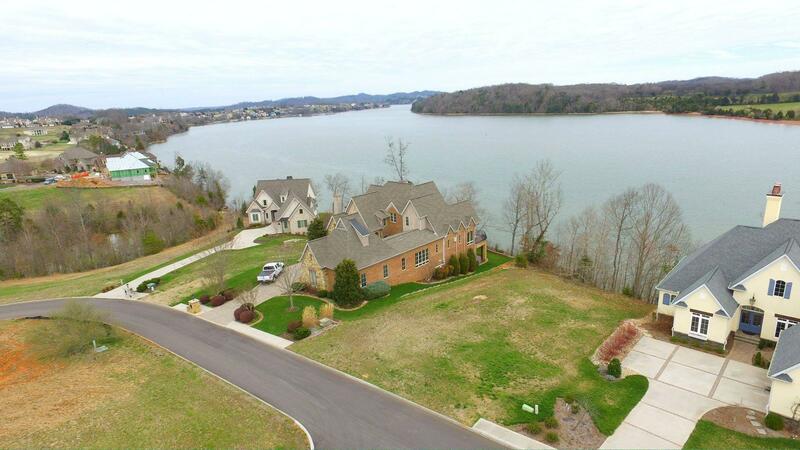 With dramatic sunrises rising behind the mountains to the nights with the moonlight shimmering on the lake, these can be the views from your forever home.